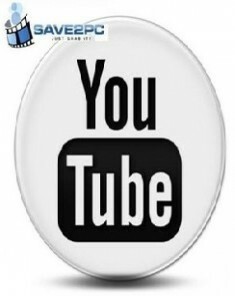 save2pc (formerly known as YouTube Downloader) allows you to easily grab and save desired youtube video. The user interface of save2pc is very simple, so you don’t need any technical knowledge to use it. No need to use scripts for web browsers. Just run the program and start downloading! It is a small, fast, useful, practical and powerful, has a clean, simple interface. save2pc Light is a free tool that downloads videos from Youtube or Google Video and saves it as Avi or Mpeg or Flv file to your local computer. 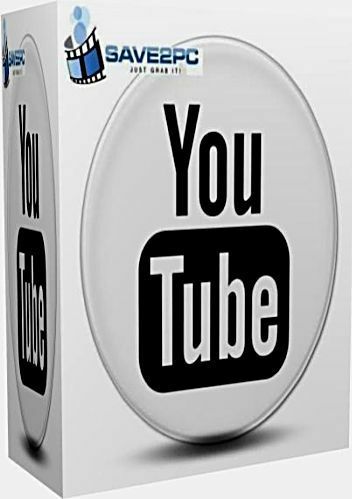 Download High Quality videos and High Definition videos from YouTube. Simply paste the URL of a video into the program, press Start, and the AVI, MPEG or FLV file will be downloaded into the selected folder. You dont need any players to play flash video just play it on the default media player clasic. 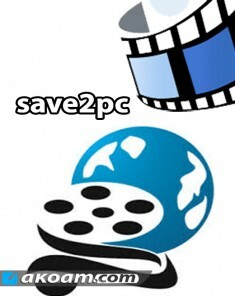 save2pc is a completly FREE Software. It doesn’t support Adobe’s Secure RTMP Measures.